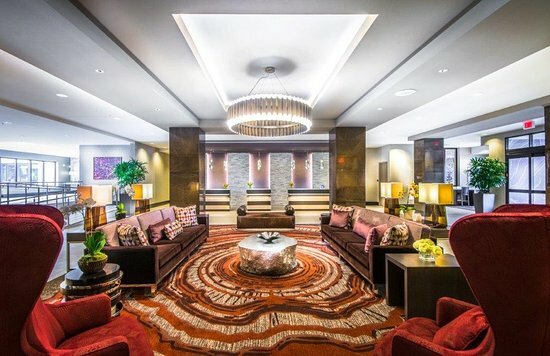 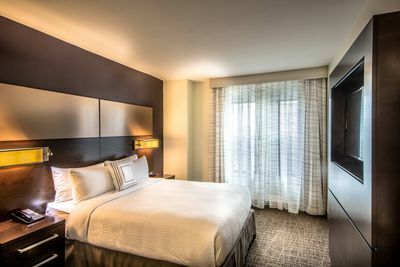 ​Adjacent to the historic downtown Pedestrian Mall, the Omni Charlottesville Hotel blends the area’s unique history with modern luxury. Relax in guest room accommodations featuring contemporary comfort and a host of amenities designed to make your visit unforgettable. 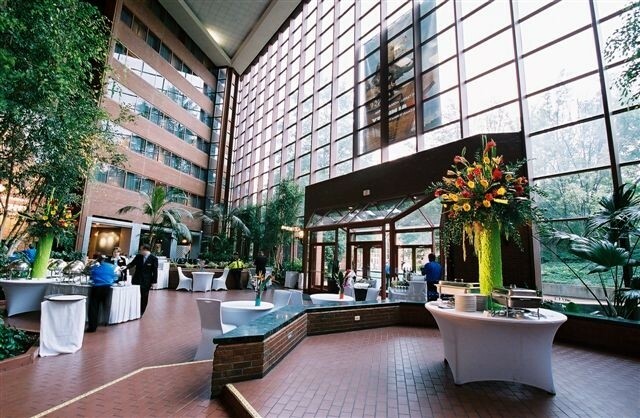 This luxury hotel, featuring a stunning, seven-story glassed-in atrium containing a lobby, is lush with greenery. 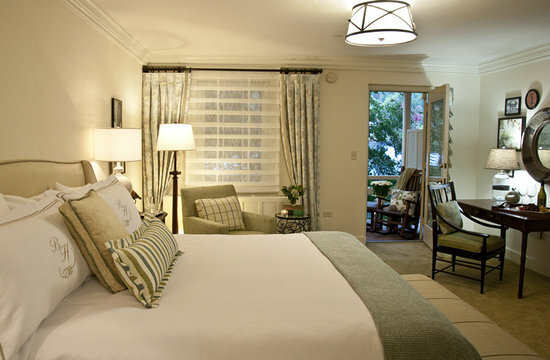 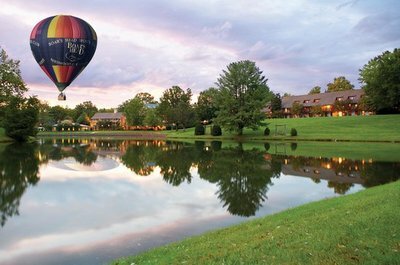 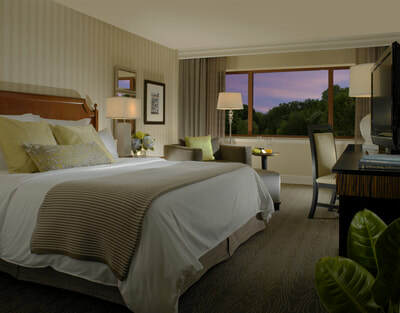 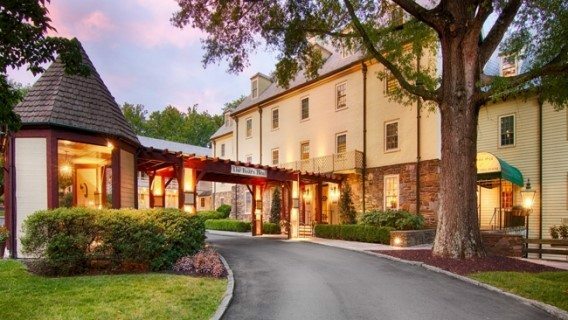 Omni Charlottesville Hotel is just 20 minutes from Charlottesville Airport. 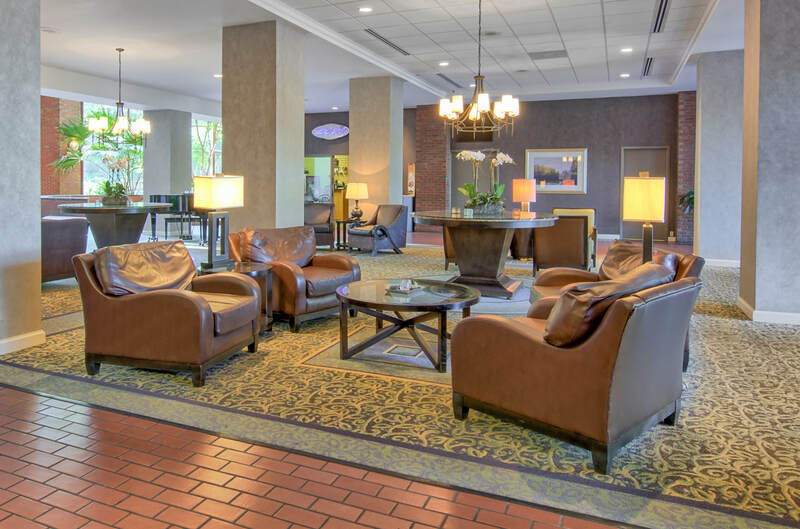 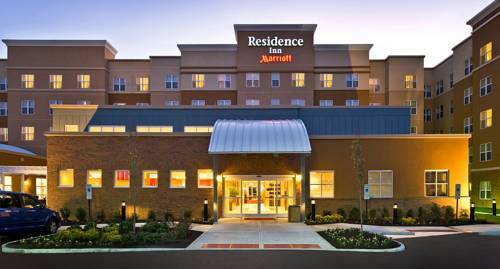 Boasting easy access to the Downtown Mall, West Main Street, and University of Virginia, The Residence Inn by Marriott provides walkable convenience to all of Charlottesville’s best sights and eats.